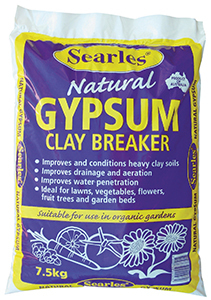 Natural Gypsum improves and conditions clay soils, helps drainage and aeration as well as water penetration. Natural Gypsum 7.5kg $11.00 Special price: $0.00. Not online sale.